These are our playgroup term dates for this year, please try not to take your child out of nursery outside of these dates as we may not be able to keep your space and your child will miss out on vital learning. 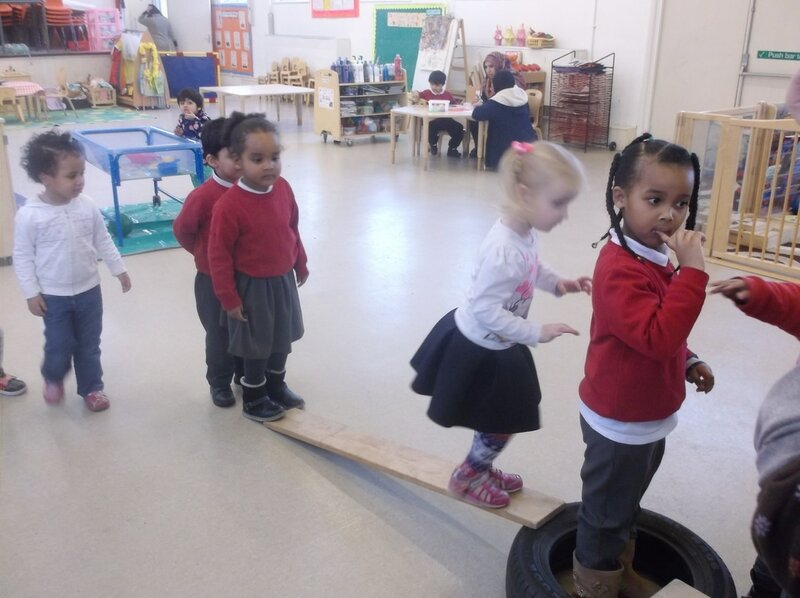 At First Steps Playgroup we follow the government statutory document called the EYFS which supports children to develop from 3 months to 5 years. It is the same curriculum followed in school nurseries and reception classes. We use the EYFS to track each individual child's progress which is then sent to you on EYlog three times a year a long with photographs of what your child has been doing. We also use this document to do 2 year old checks which we share with parents at a meeting which also involves the health visitor. At First Steps we encourage all parents to dress their child in uniform as this allows them to join in activities without ruining their good clothes. It also makes it easier for the children to be able to dress themselves, a vital skill for getting ready for school.